The Lloyd’s building in central London has been given Grade I listed status for its architectural innovation, historic interest and celebrated design. On the advice of English Heritage, Heritage Minister John Penrose made the announcement earlier to protect the building in the City of London. 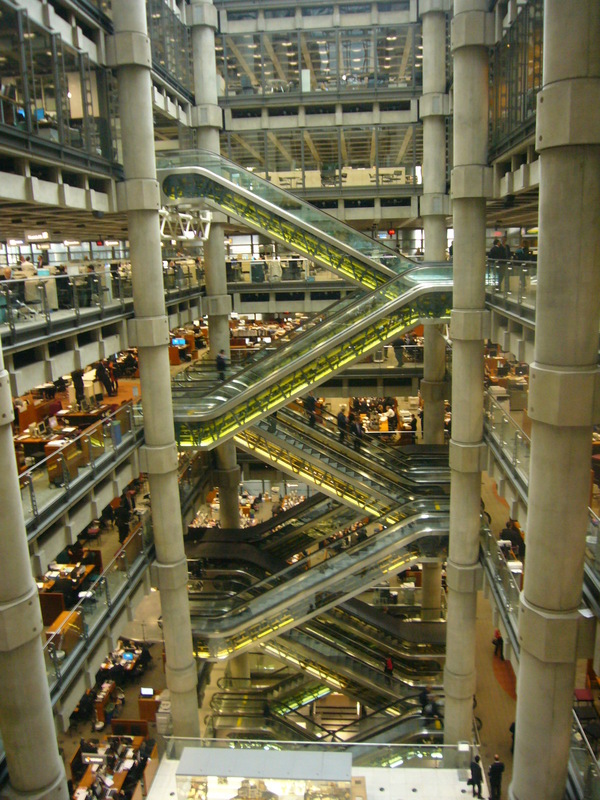 Opened in 1986 it is a high tech office building and insurance market for the major insurance firm Lloyd’s. Designed by the Richard Rogers Partnership (RRP) from 1978, work began in 1981. The Queen Mother poured concrete for one of the main columns in a ceremony in November 1981, and returned in May 1984 for the topping-out. Lloyd’s takes its name from Edward Lloyd, a Welshman who opened a coffee house in Tower Street in 1688 and became a meeting place for seafarers, ship-owners, and the first underwriters who insured the ships and their cargoes. The main interior space of the building is organised around a central, soaring atrium with a columnar structure and expressed ductwork. The building integrates the traditions and fabric of earlier Lloyd’s buildings, including the Adam Room moved originally from Bowood House, the 1925 Cooper façade and other fixtures such as the Lutine Bell. From the outside the building is identified by the six different towers that engulf the core of the site. It is one of the best known and admired modern commercial buildings in the country. 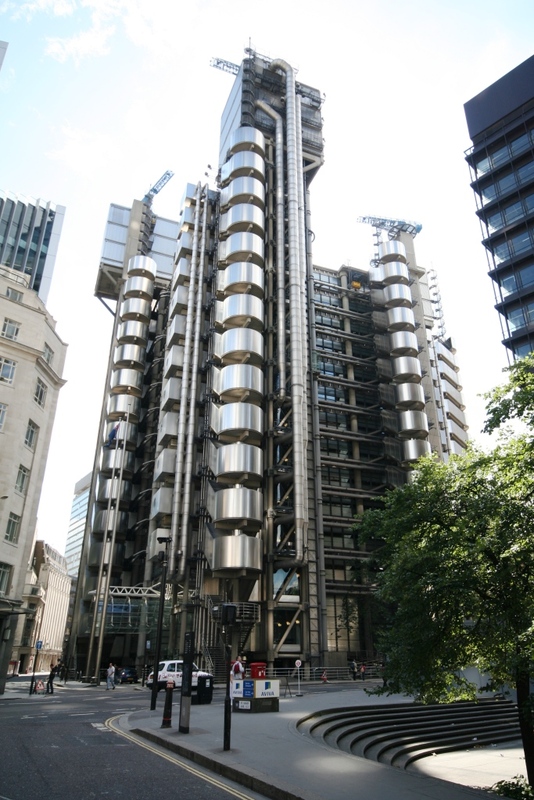 English Heritage’s designation director Roger Bowdler said: “We are delighted that the Minister has endorsed our advice to list the landmark Lloyds building at Grade l.
“Its listing at the highest grade is fitting recognition of the sheer splendour of Richard Rogers’s heroic design.